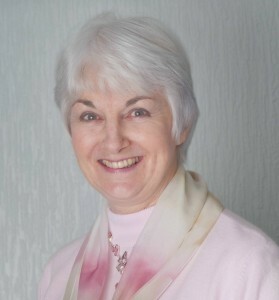 Rachel Ennis is the pseudonym of award-winning historical author Jane Jackson. Jane Jackson writes historical romances set in Cornwall during the period between the Napoleonic Wars and the Edwardian era. Containing elements of adventure and intrigue, they explore Cornish life at every level of society and are emotionally-gripping stories of courage, ambition, tragedy, and the redeeming power of love. She has also taught the Craft of Novel Writing at all levels from Writers' Summer Schools and Ad Ed to the MA in Professional Writing at University College Falmouth. Happily married, she has lived most of her life in Cornwall the background and inspiration for her historical romances.